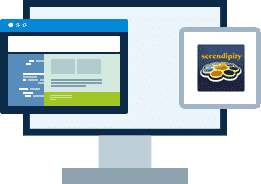 For fast, secure and reliable Serendipity Hosting, look no further than BUTHTTP for all your web hosting related needs. Hosting for your Serendipity website that just works. Servers optimized to give you the best Serendipity experience possible. We’ll even install Serendipity for you! We’ll move the existing Serendipity site! Softaculous auto-installer – Install Serendipity in just a few clicks. GD support – Needed for many Serendipity plugins. Zend and Ioncube support – Needed for some Serendipity plugins. Serendipity is a PHP-powered weblog application which gives the user an easy way to maintain an online diary, weblog or even a complete homepage. 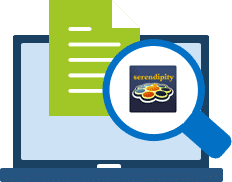 While the default package is designed for the casual blogger, Serendipity offers a flexible, expandable and easy-to-use framework with the power for professional applications..